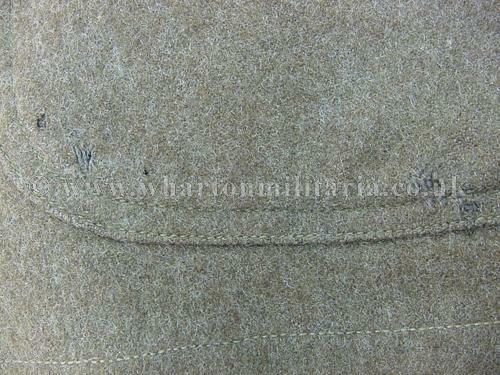 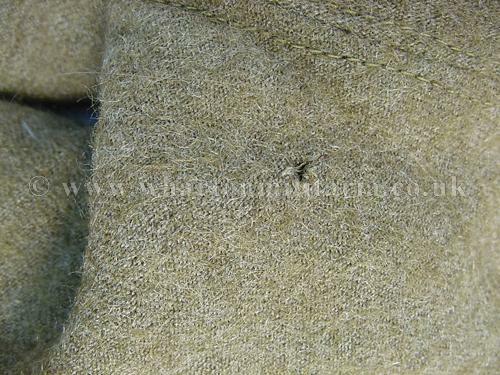 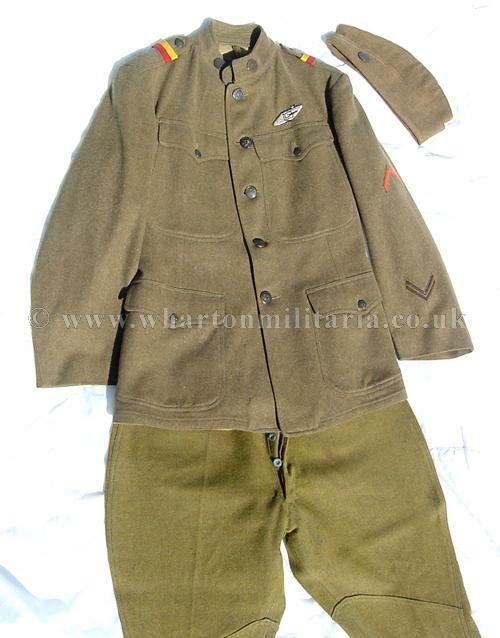 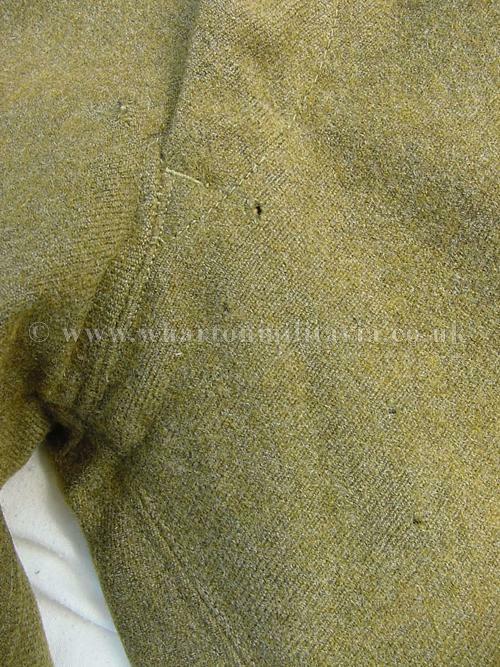 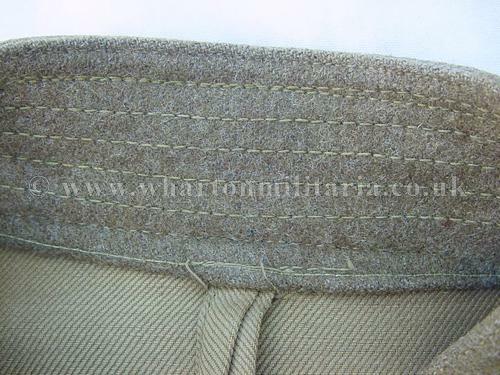 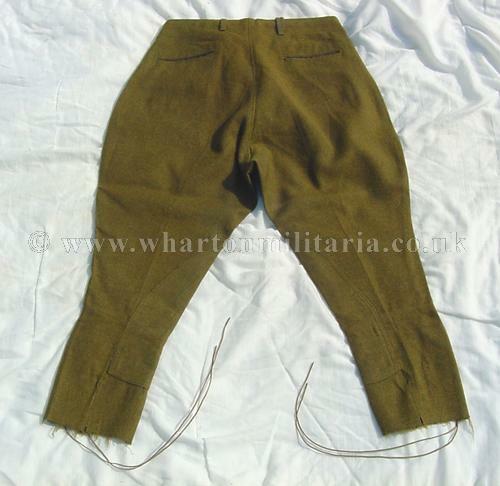 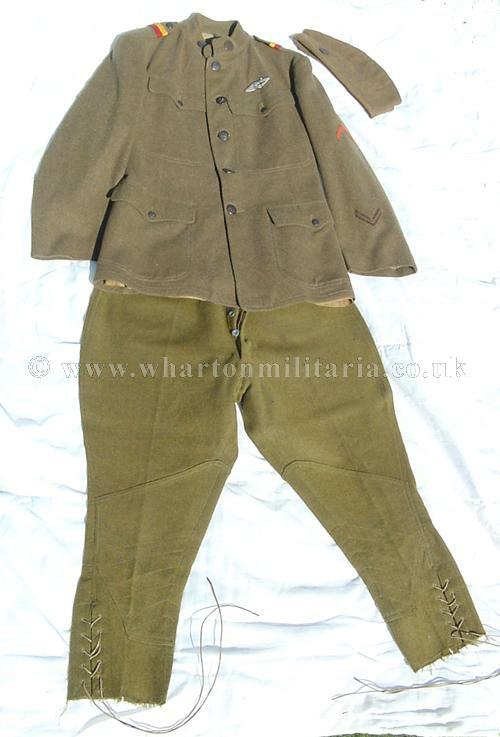 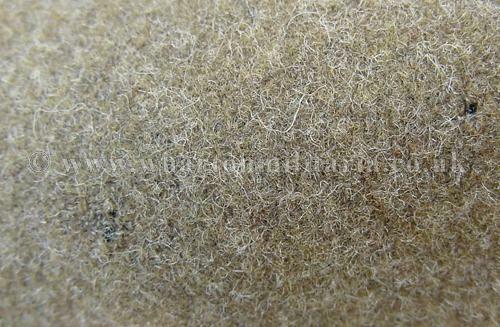 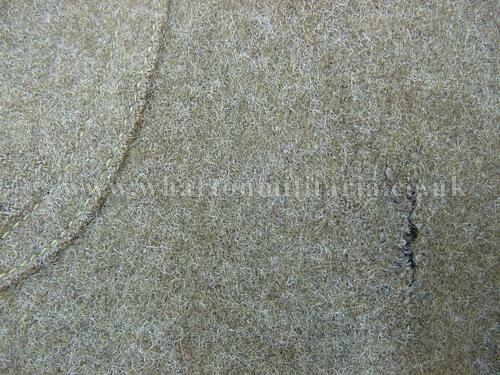 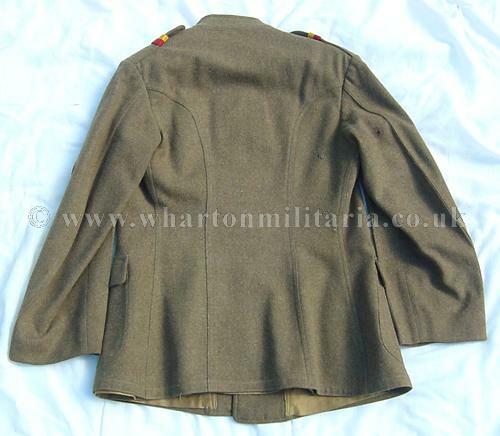 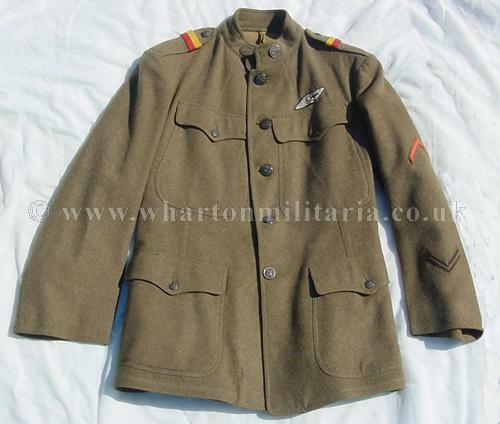 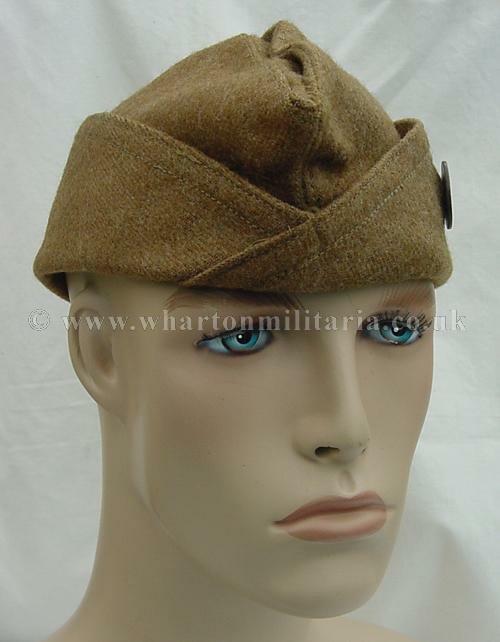 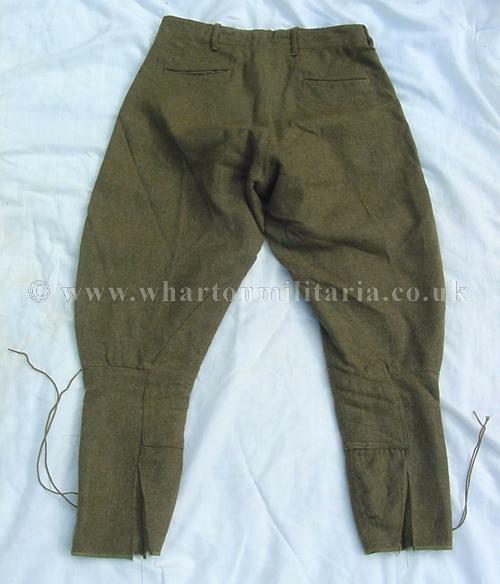 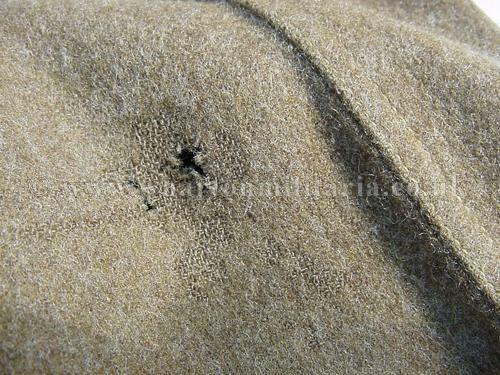 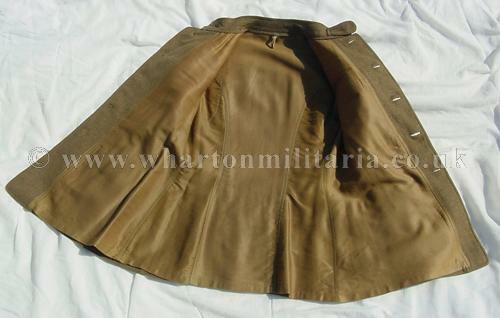 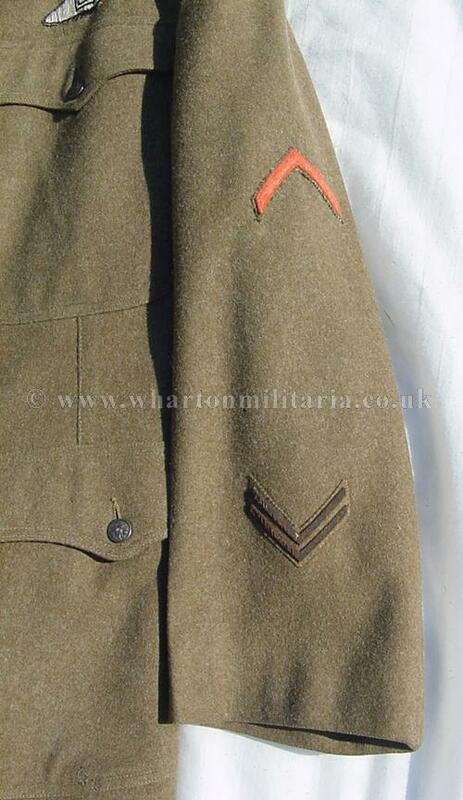 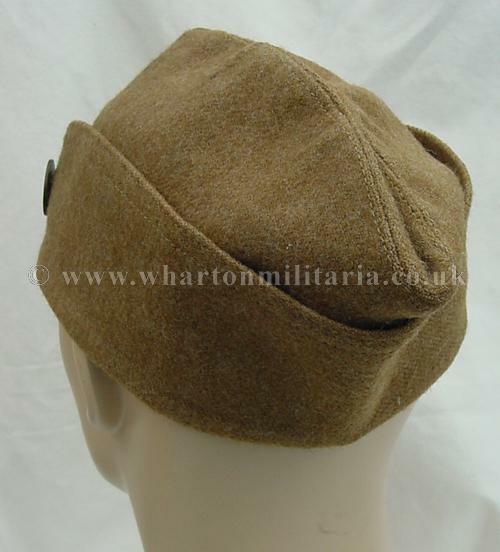 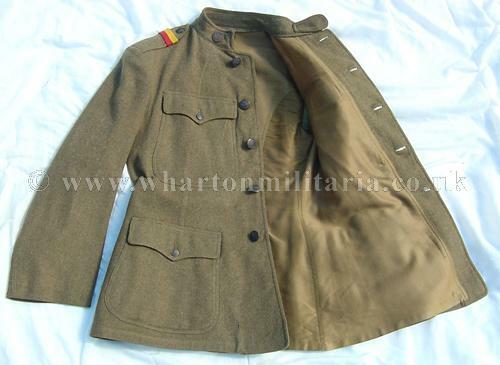 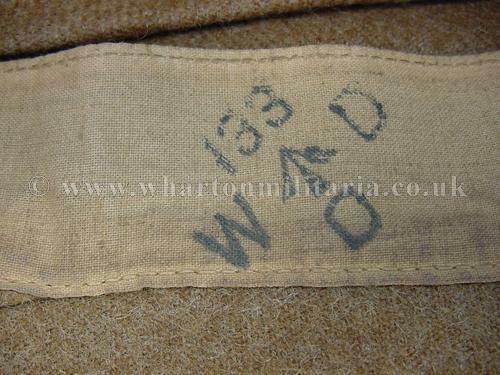 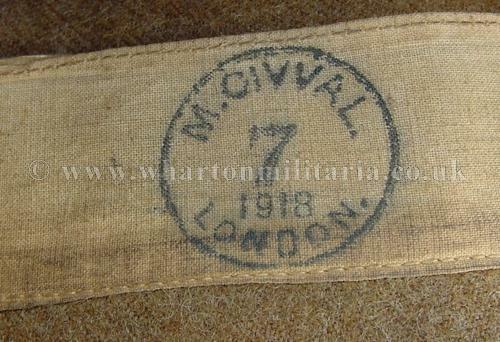 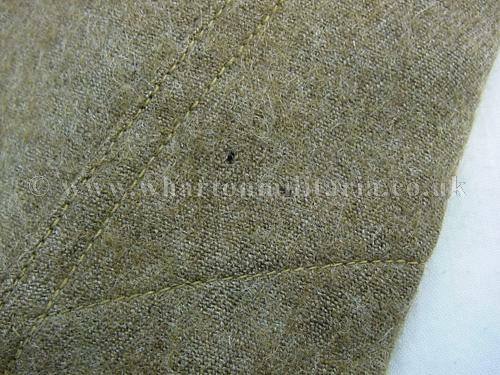 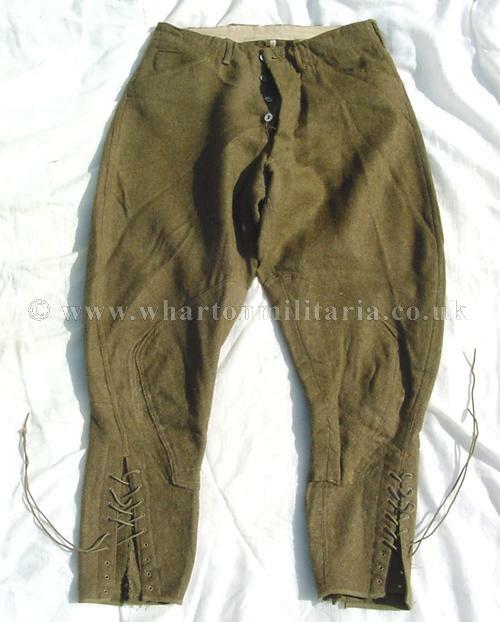 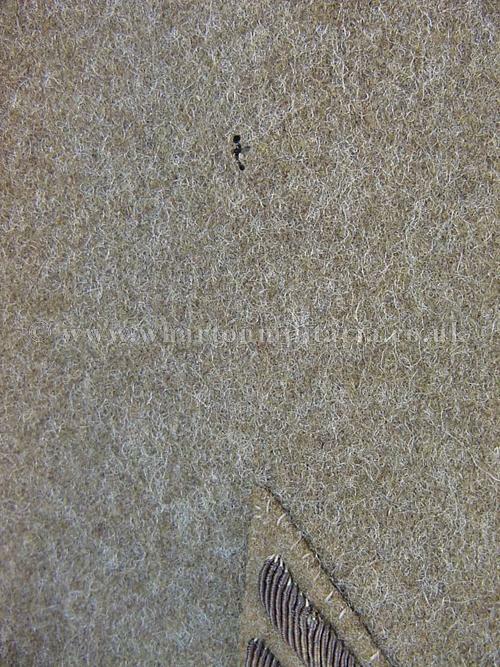 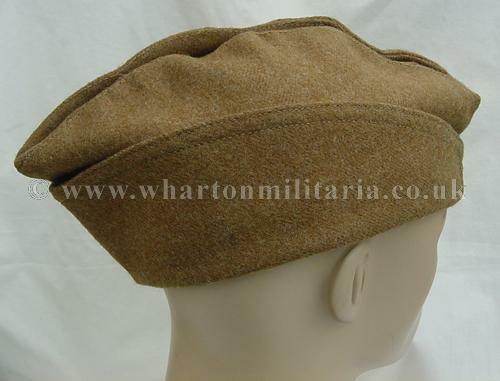 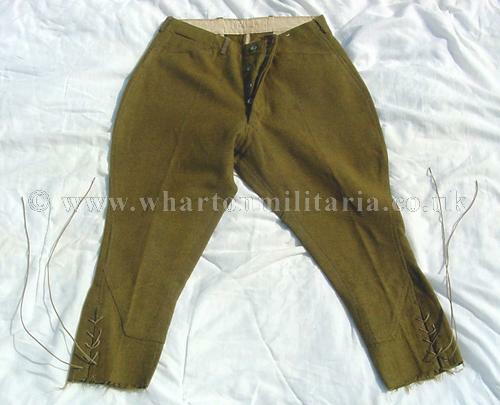 A very rare surviving WW1 American Tank Corps other ranks uniform comprising tunic, trousers and side cap, in absolutely lovely condition overall, a couple of small moth nips (see pics) though these do not detract from this very scarce WW1 American uniform. 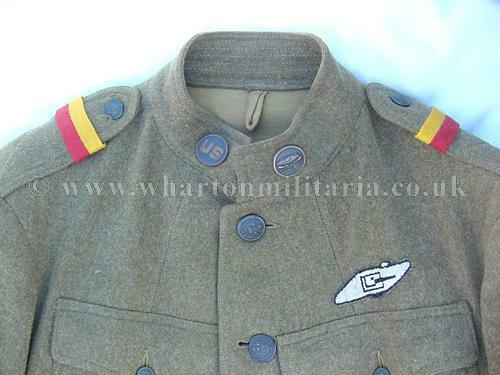 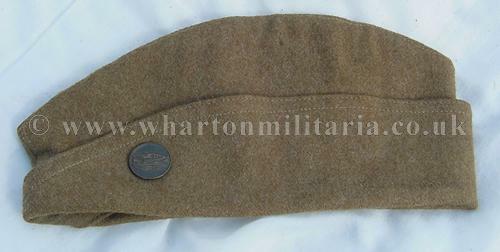 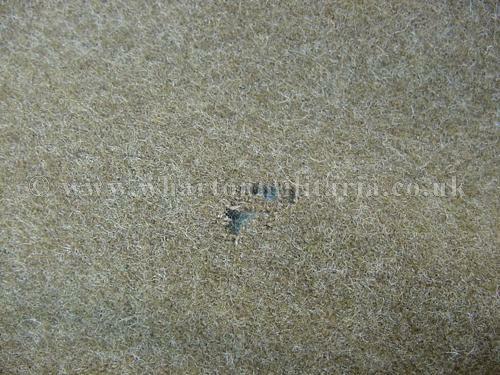 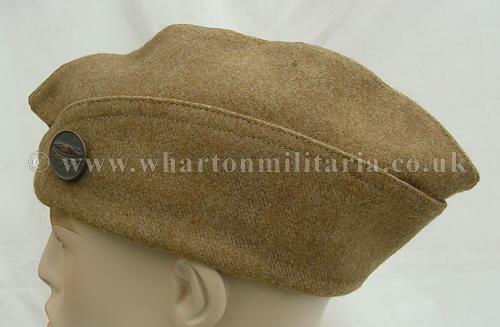 Uniform is complimented by the original issue side cap with the correct tank badge and date stamped 1918. 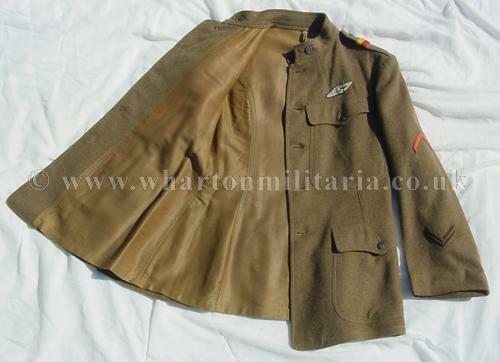 A truly desirable WW1 American Tank Corps uniform. 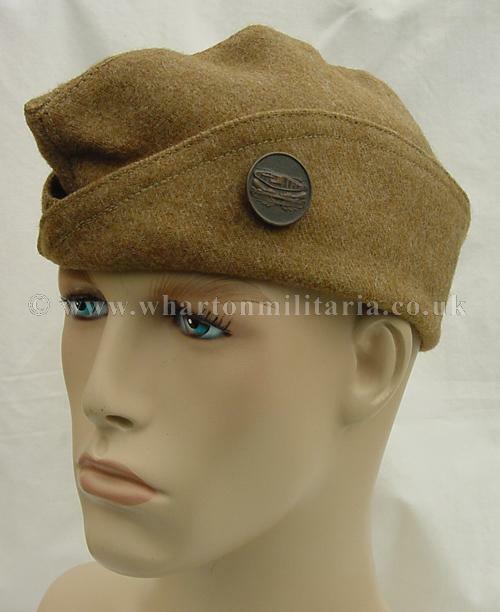 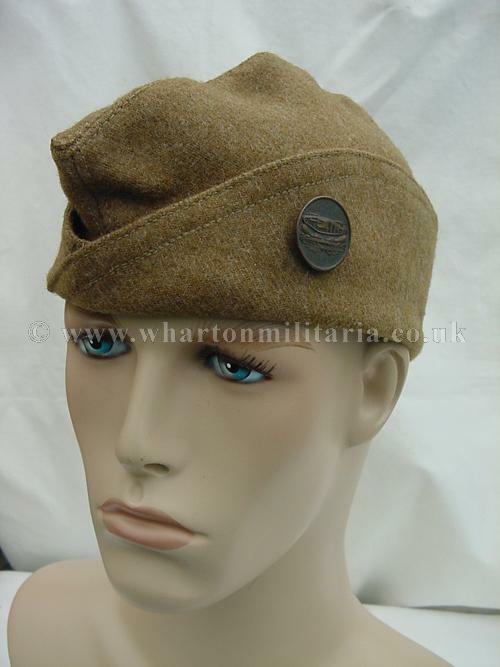 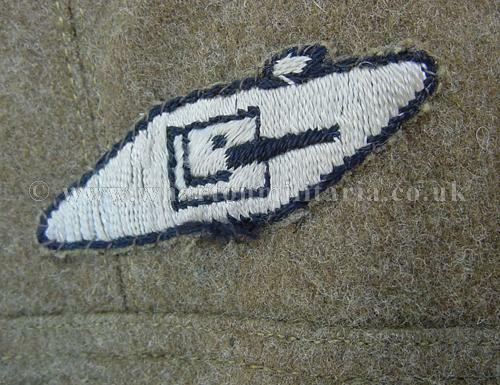 The tunic is especially desirable having the early British Tank Corps arm badge worn over the breast pocket to denote that the wearer was attached to a British Tank unit. 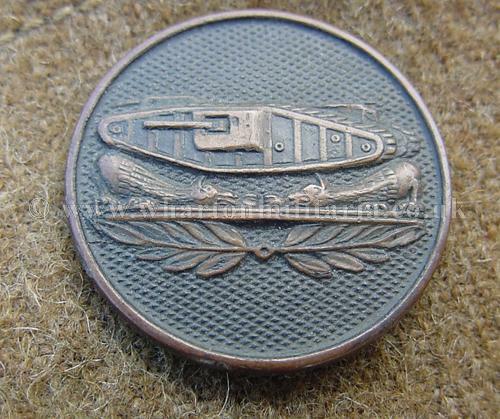 Something for the discerning tank collector.